They were extremely helpful to my parents in their time of need and it went very smoothly and they made it easy for them. Your opinion matters. 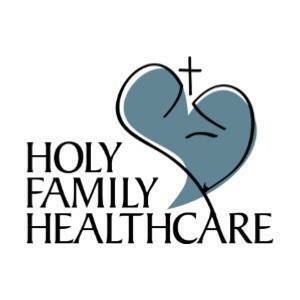 Leave A Review Or Edit This Listing for Holy Family Healthcare, Kitchen of Grace. The food pantry is part of our medical practice as a way to combat food insecurity. No I.D. required. For hours and more information, please call. We always need more information on our pantries. If you know of any details, volunteer information, website, hours or more description information about Holy Family Healthcare, Kitchen of Grace please add a comment (below the map on this page), with information. We will then display this for all visitors on this page.